A Novel User-friendly Recurring Deposit Scheme, with flexibility of Step Up and Step Down options, with monthly installment. Interest will be calculated on daily product basis. The Scheme offers flexibility of depositing monthly installment amount, by way of Step Up & Step Down options. 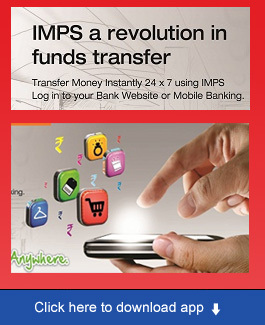 Depositor can increase (Step Up) the monthly installment amount upto 10 times the Core Amount during any month. The installment can also be deposited one or more times during a month, subject to maximum ceiling of 10 times Core Amount. 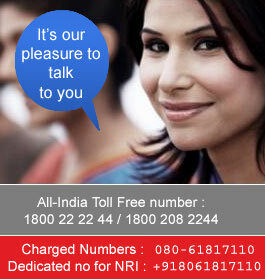 Customer can deposit maximum upto Rs.10,000/- per month. As per the latest changes in the Income Tax Act, TDS will be applicable on the interest on Union Monthly Plus Deposit Account.